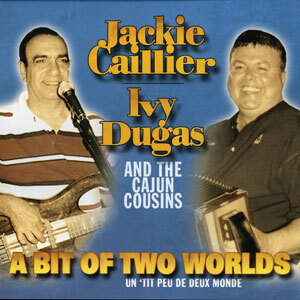 Jackie Caillier, Ivy Dugas and the Cajun Cousins come together on the weekends to combine their talents to produce quality traditional Cajun Music. 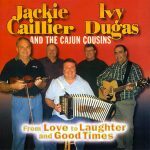 Without any practice because of day jobs, these musicians create new innovative musical tunes and reproduce traditional songs created by other distinguished musicians, Each band members’ talents combine and blend together to give a wholesome, authentic sound. 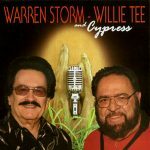 One can tell by the quality of music and the joy these guys display when performing, that anchoring the roots of the Cajun tradition is something this band takes extreme pride in. 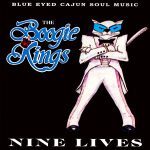 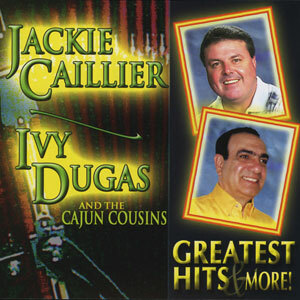 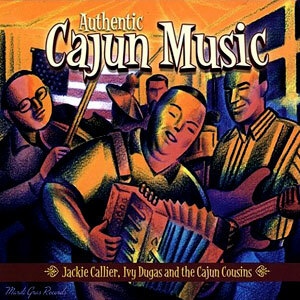 So ease back and enjoy the sounds of Jackie Caillier, Ivy Dugas and the Cajun Cousins. 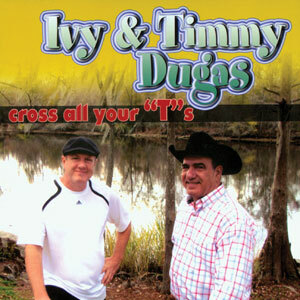 -Bryan Caillier Released in 2007, 16 tracks.